The iPhone 6s and iPhone 6s Plus have made the move to iOS 12.1.3 and Apple’s latest update could have a big impact on your device’s performance. 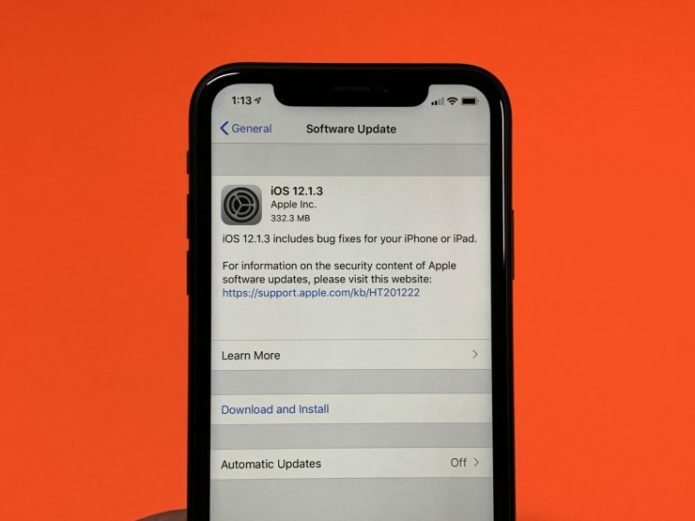 Apple’s released a new version of iOS 12 and the iOS 12.1.3 update comes with a short list of bug fixes for lingering iOS 12 issues. Most people will want to download the iOS 12.1.3 update right now or in the near future, but some people might want to wait for the next version of iOS 12 to arrive.